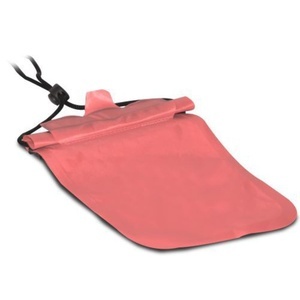 Kayaking WATERPROOF PACKAGING ... children's ? 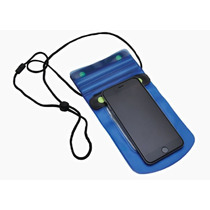 Waterproof map cover, smartphones, and ..
Waterproof case for documents, mobile phone or other very important things. Wherever there is water, waterproof bags with a roller shutter can be used. 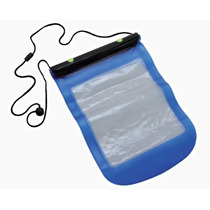 Waterproof case for your backpack. Waterproof cover for your backpack. 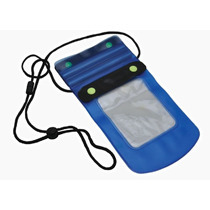 Everywhere where there is water, find jobs waterproof bags with a rolling closure.